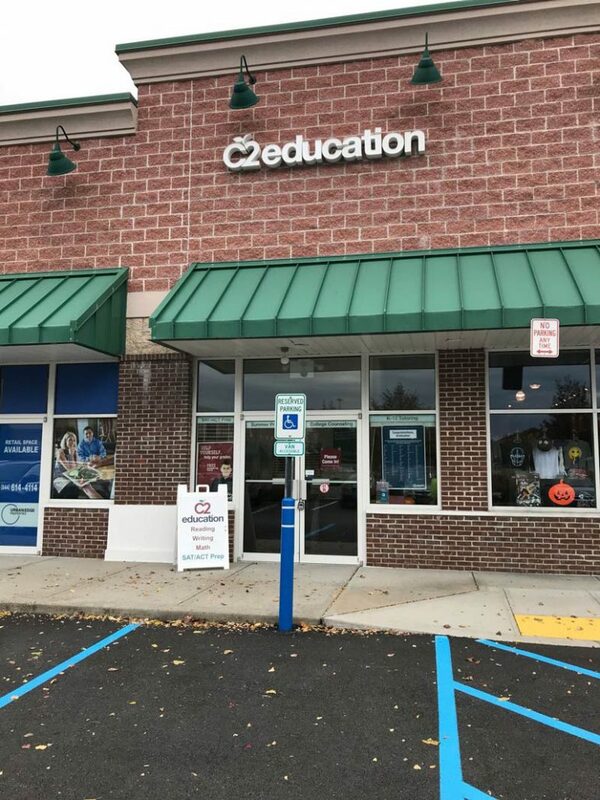 Welcome Our Newest Center - C2 Education Mount Kisco! Welcome Our Newest Center – C2 Education Mount Kisco! Students in the Mount Kisco, New York, area have an exciting new academic resource right in their neighborhood. C2 Education is open and our expert tutors are ready to help you succeed! For the past two decades, we’ve been working with students as they prepare for some of the biggest tests of their lives. Our elementary, junior high and high school tutoring programs consistently produce results. What sets C2 Education apart from other tutoring centers? We think you’ll be impressed. Small student-to-teacher ratio. At C2, you’re not just a number. Our small group sizes guarantee that you’ll get the attention you need. Personalized study plans. We start with an academic assessment. That way, we can sit down with you and your parents and design a study plan that only considers your strengths and weaknesses, and what we can do to ensure your success. Exceptional tutors. We only hire tutors who score in the 95th percentile in their field of expertise. We put them through a rigorous training program. We make sure they really enjoy working with students. We keep lots of tutors on staff so you’ll have oodles of experts at your fingertips. College admissions guidance. Consider us your second guidance counselor. You and your parents can stop by anytime to learn and ask questions about the sometimes-confusing college admissions process. Monthly progress reports. You won’t get lost in the fray. At C2 Education, we confer with you and your parents at least once a month to make sure you are progressing according to the study plan. At C2 Education, we offer K-12 tutoring programs, SAT, SAT Subject Tests, PSAT and ACT tutoring. We are so excited to be a part of the Mount Kisco neighborhood and have a Grand Opening Celebration in the works—stay tuned for an invitation! For now, our awesome tutors are ready to get to work with you to customize a study plan. Stop by the Mount Kisco C2 Education Center on North Bedford Road today, or give us a call. https://www.c2educate.com/wp-content/uploads/mt_kisco.jpg 1067 800 C2 Education https://www.c2educate.com/wp-content/uploads/logo.png C2 Education2017-09-18 07:08:082018-03-14 14:50:11Welcome Our Newest Center - C2 Education Mount Kisco!